February 11, 2015 by Citrus. 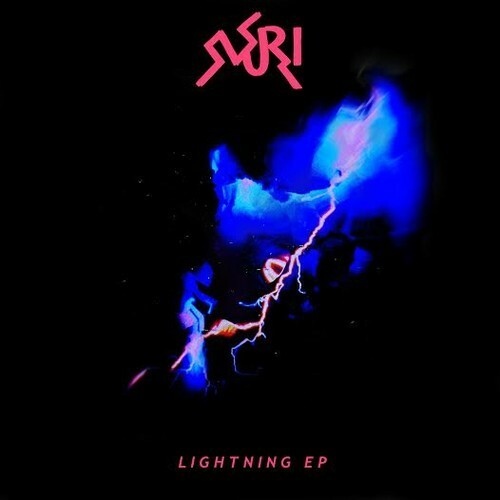 Nuri follows up on his Feel Love With No Regret EP with his second project release, Lightning EP. The Miami producer laced the EP with 6 insanely produced tracks with contributions from Austin Paul, Faery Teeth, IndigoChildRick, Robb Bank$, and Sir Michael Rocks. Stream the tape above.